Do you need to create a family tree of late? It could be that your child has got a school project or it is just that you want have a family tree for yourself and close relatives. Many people prefer to create a Word compatible family tree. If you are one among them and do not know how to start, go for a family tree template word. You can also see Free Genogram Templates. 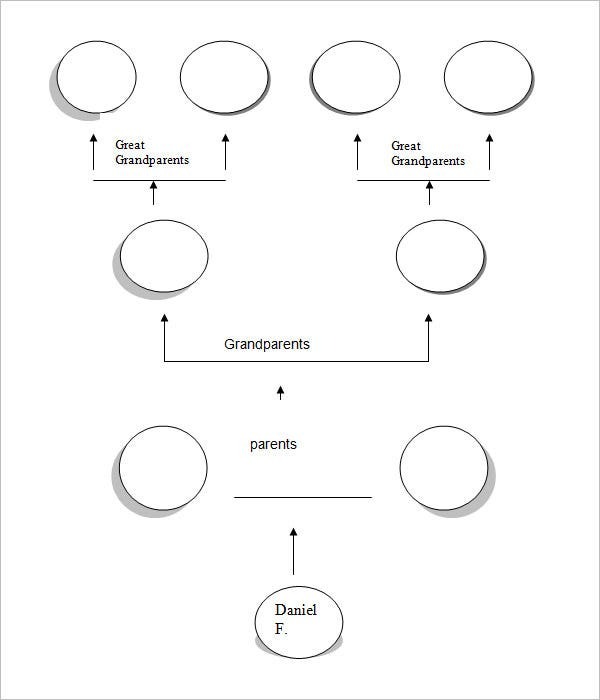 The templates have a format that will support a diagram or a flowchart that will depict the past generations of the family. These templates can also support graphics. They have a great resolution range that helps to give some of the best quality of printouts. These templates have a simple and a minimalistic design that helps in the process of making the final chart. 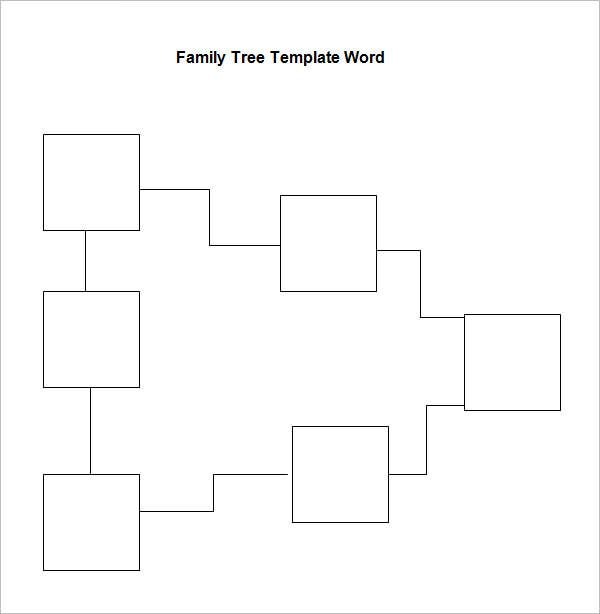 What is a family tree template Word? 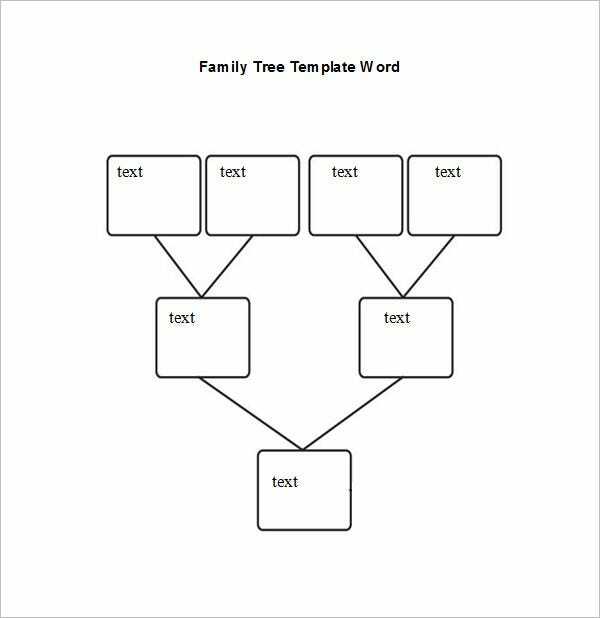 A family tree template word Example is a pre-fabricated family tree which would be compatible with the Word processing applications like Microsoft Word or Google Docs. 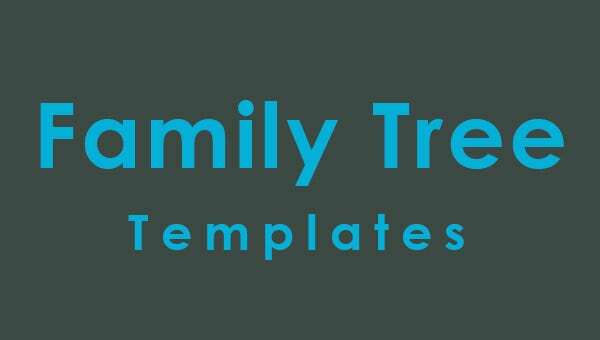 If you are looking to create family tree template for kids then you will have templates with fun designs to make the project for exciting for little minds. You will even have blank family tree template online if you are looking for a plain standard format. When you are working with a Sample family tree template word, you are no longer needed to draft an entire family tree from the beginning. These templates are great time and energy savers. 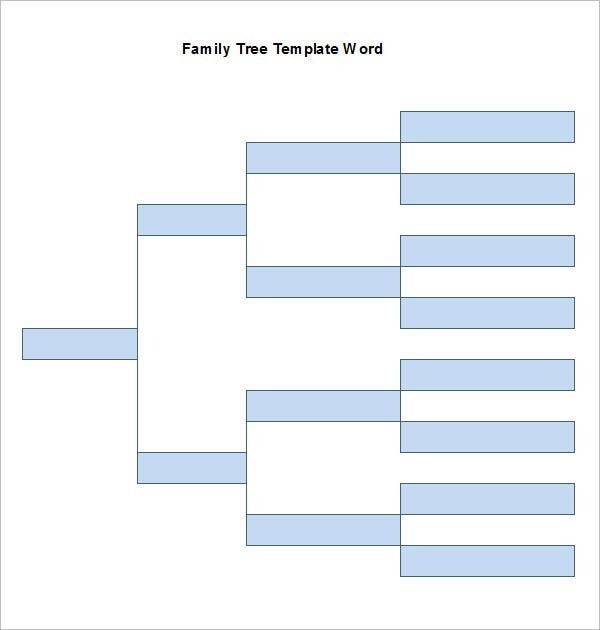 Moreover, you will even get free family tree template word over the internet.